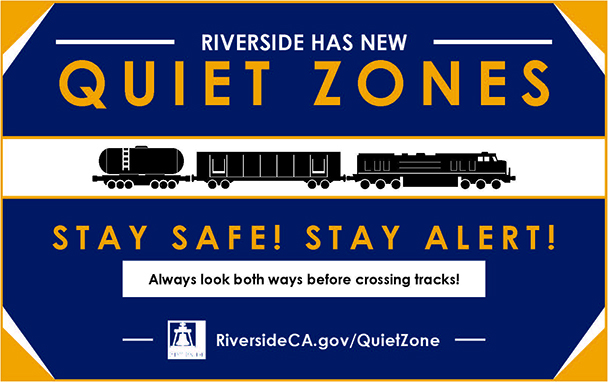 With one railroad quiet zone already reducing the noise from train whistles through much of Riverside and another quiet zone on the way in the coming weeks, city officials are reminding motorists and pedestrians to stay off the tracks when crossing arms are down. The community of Riverside offers a vibrant lifestyle for both your personal and professional life. Between thriving education institutions for all ages, a variety of parks and spaces, and its commitment to culture and the arts. Experience the many wonderful restaurants, outdoor areas, and entertainment venues Riverside has to offer. Whether you're looking for a night out or a weekend trip, you'll never be without something to do. Riverside is truly an extraordinary place to live. Whether your looking to apply for a library card, license, passport, or permit you'll find it below. Whether your looking to pay for a building permit, business license, or a utility bill you'll find it below. Whether your looking to report a crime in progress, graffiti, or street light outage you'll find it below. 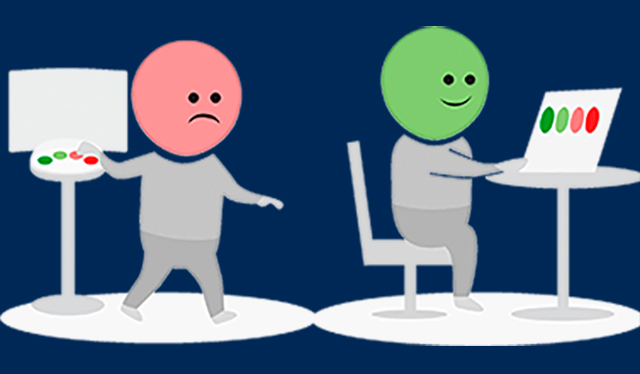 Whether your looking to volunteer or contact a representative you'll find it below. Explore our upcoming events below and see what Riverside has to offer.